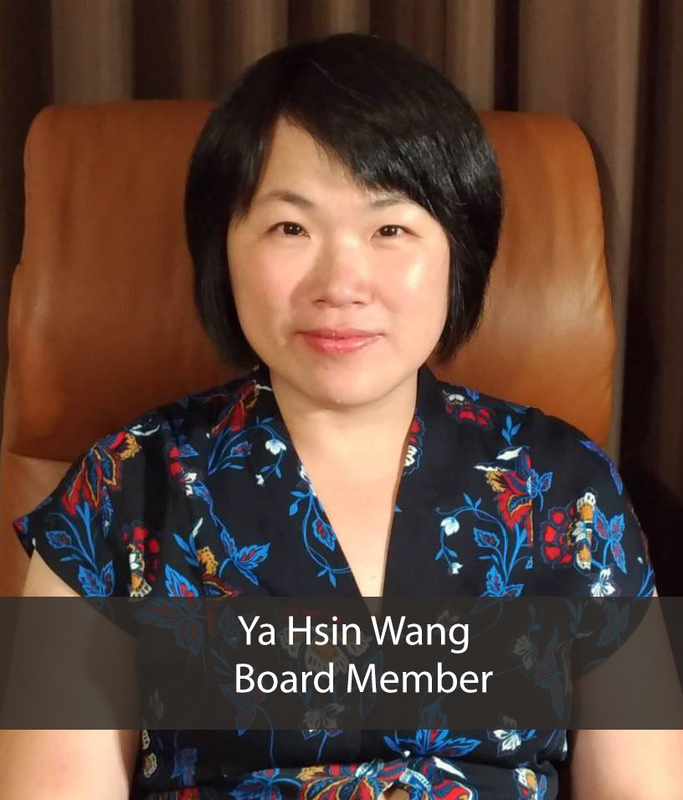 Ya Hsin Wang is the Secretary-General of Psoriasis Association Taiwan and the Executive Director of Taiwan Alliance of Patients' Organizations. Ya-Hsin is a graduate of Taipei Medical University with a degree in nutrition and health sciences and has worked as a dietician for many years. 22 years ago, she was diagnosed with psoriasis which for her, came with a lot of pain. However, her patient journey allowed her to develop a deep sympathy for other suffering patients and now as a patient representative, she strives to ensure that the core values of patient-centered healthcare are implemented in the real world. Ya Hsin has management experience of non-profit organizations and volunteers of over 10 years.